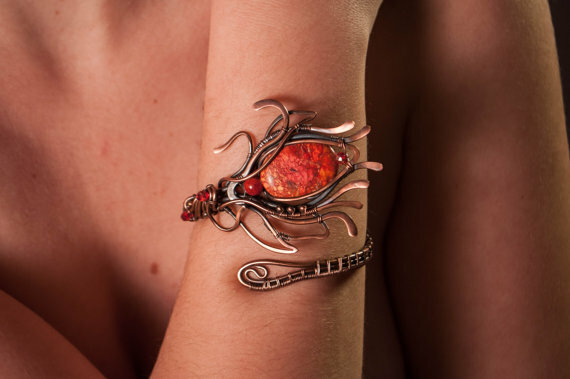 Calisto Jewelry has a touching little story behind it, told by the daughter of the creator. About a year ago, my father (45) came to me and showed me a piece of jewelry he made out of scrap metal. The jewelry junkie inside me felt like my world had just turned upside down. 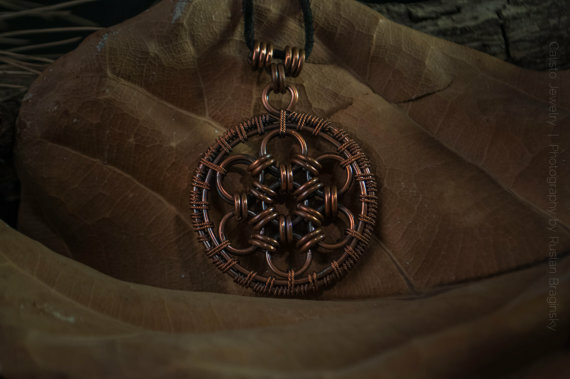 From that day on we’ve been designing different types of pendants, earrings and bracelets, all inspired by mythology, ancient cultures, Indian tribes, Celtic symbols, etc. 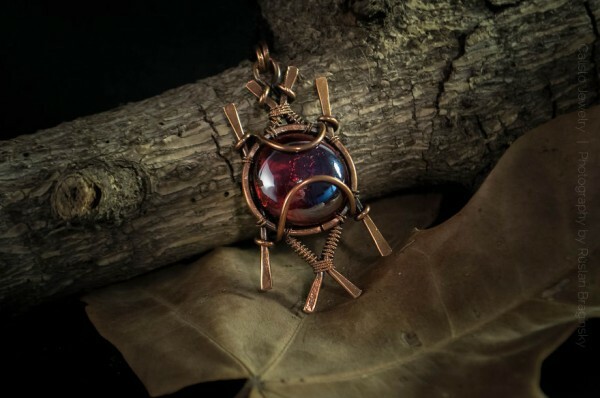 My father is a real modern polymath: he draws beautifully with both hands, carves sculptures out of wood, used to be a tattoo artist for a while and now, he makes beautiful jewelry. 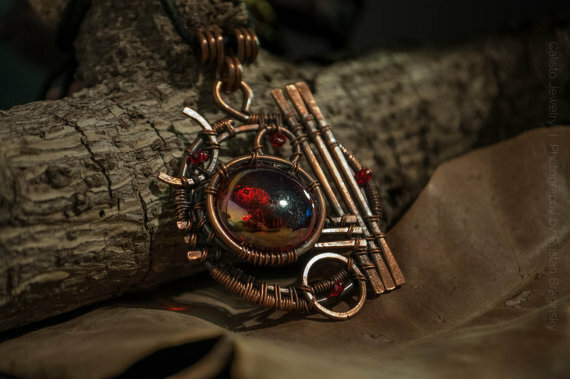 There are some really stunning pieces in his collection, all of which are one of a kind (never duplicated), and he takes requests! This entry was posted on February 23, 2015 at 6:54 pm and is filed under craft, jewelry with tags craft, jewelry. You can follow any responses to this entry through the RSS 2.0 feed. You can leave a response, or trackback from your own site. They’re incredible! They really look like pieces of wood tied together with strips of leather. The detail is unbelievable!